Dealers would like to fit a tracking system into each of the demonstration vehicles and to the front row of those on the forecourt, but due to the high turnover of stock, they just cannot afford the installation and removal cost (and time) of conventional wired tracking systems. Manufacturers need to track vehicles through the plant and whilst on the car-carrier en route to the dealers. Managing driver behavior of sales reps, delivery drivers etc. Traditional forms of security have largely failed (GPS tracking, wheel locks, alarm systems, etc) as they are easy to detect and disable. 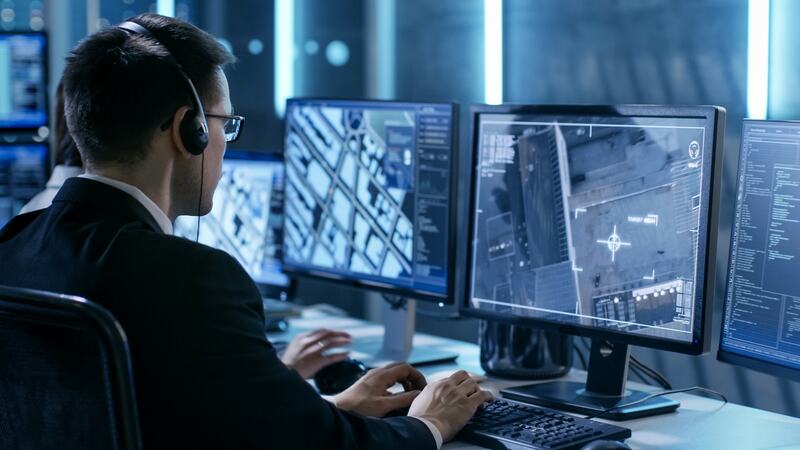 MtrackWAR is the only self-powered, wireless device that enables tracking and recovery of vehicles and assets throughout the country, using a combination of GSM and RF technology. No interference with vehicle wiring harnesses – no risk to vehicle warranties. If the vehicle battery is tampered with, MtrackWAR is unaffected. MtrackWAR is more reliable than conventional systems as it can work both indoors and out, even in basements, with no need to see the GPS satellites in the sky above. MtrackWAR also does not require other devices in order to report. MtrackWAR can be installed covertly into virtually any asset requiring protection. 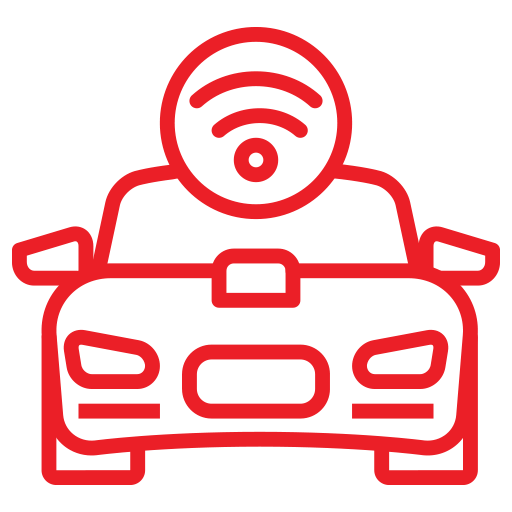 If a car is on a test drive and the sales person is ejected from the vehicle, the MtrackWAR can be activated by the control room and the vehicle can then be tracked and recovered. MtrackWAR is the most successful recovery device in the world. Our 15 year rolling average recovery rate is 96%! MtrackFleet provides a real-time solution to control movable assets, drivers and vehicles. Sales reps, drivers etc. can be monitored. Set a curfew on a vehicle or driver or both according to day of the week and time. Business/private trip recording with electronic log book. Driver Management – driver identification, driver scorecard, excessive idling, harsh braking, speeding, over-revving, tow alert, panic button etc. Minimize fuel and maintenance costs, maximise safety. Reports – extensive bouquet of reports with user defined frequency and content. MtrackTag is an intelligent Radio Frequency Identification Device (RFID) providing unique solutions to difficult logistical tracking of inventory or equipment. Premises can be divided into zones – locate vehicles easily. Trigger security alarm systems or send instant alerts if tag moves from its authorised location without authorisation. Enables better audit and asset control – minimise theft and fraud, asset/equipment tracking. Vehicle and other inventory management. Tags can be rewritten and re-used, significantly reducing their cost per use. Electronic “stocktaking” of items in an area. Staff authentication, employee ID, access control, guard monitoring. Customer Loyalty Programs – If sold cars are tagged, know as soon as client drives onto premises. Instant service/maintenance records, greet client by name. The transceiver is an MtrackFleet GPS tracking device. This enables geofencing of the tags reporting to the transceiver. No software on PC’s, access data and manage your fleet from anywhere in the world. The web-based offering ranks amongst the fastest and most intuitive.